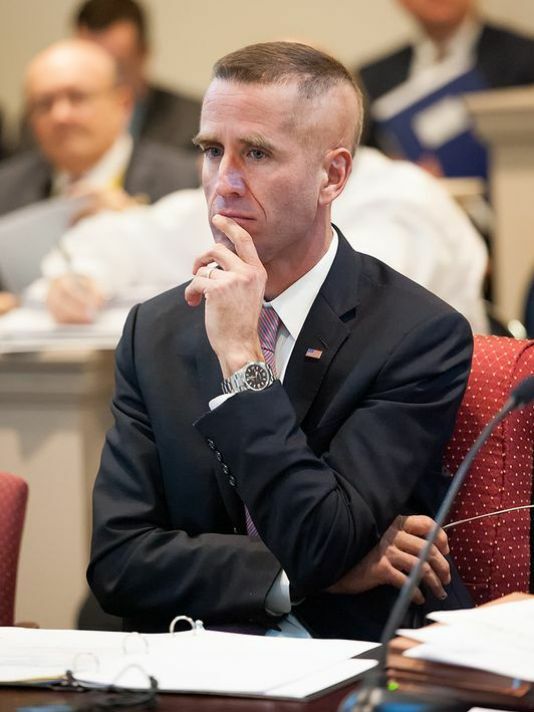 The current Delaware Attorney General Beau Biden, son of current Vice President Joe Biden, announced on Thursday that he had no intention of running for re-election to the office of Attorney General in 2014. He did however make it known that he would be seeking election as governor in 2016, this could make for some very interesting Democratic fireworks in 2016. That is unless two other prominent Democrats decide to step aside for Mr. Biden. You see both Lt. 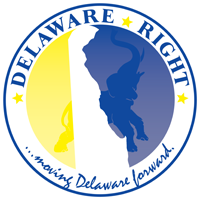 Governor Matt Denn, and U.S. Representative John Carney, have made it known they too are interested in the Delaware governor’s seat that will be left vacant when Governor Jack Markell finishes his second term. And since as of right now, the only Republican prospect for 2016 is extreme long shot Lacey Lafferty, the potential Democrat primary is the only interesting thing to talk about in the 2016 governor’s race. Beau Biden does have one cloud of uncertainty hanging over his head, his health. In August of last year Biden was hospitalized in Texas, and had a “small lesion” removed from his brain. He has been fairly invisible since then, even though his doctors have given him a clean bill of health. It would be irresponsible for voters to not ask the question, is Beau Biden dropping out of the 2014 cycle because he truly believes that it would be unfair to the citizens, to run for governor in the middle of his fourth term as AG? Or is he stepping down to get any possible health issues under control in the hopes of being better in 2016? Even this news was delivered as a written statement, and a letter to supporters. One would think that if such a high-profile candidate for governor were making this type of announcement, they would call a press conference, maybe have dad standing there beaming proudly. There is more to this story than meets the eye, time will tell whether or not Beau Biden will be able to run in 2016 or not. And if he does, how will the other prominent Democrats react? One other interesting point of this announcement, the fact that Beau Biden won’t be on the 2014 ticket means that for the first time since 1972 there will not be a Biden holding an elected office for the state of Delaware. This too could have a ripple effect on the down ticket Democrat candidates. ← This Is Who Will Protect Us From Tyranny?